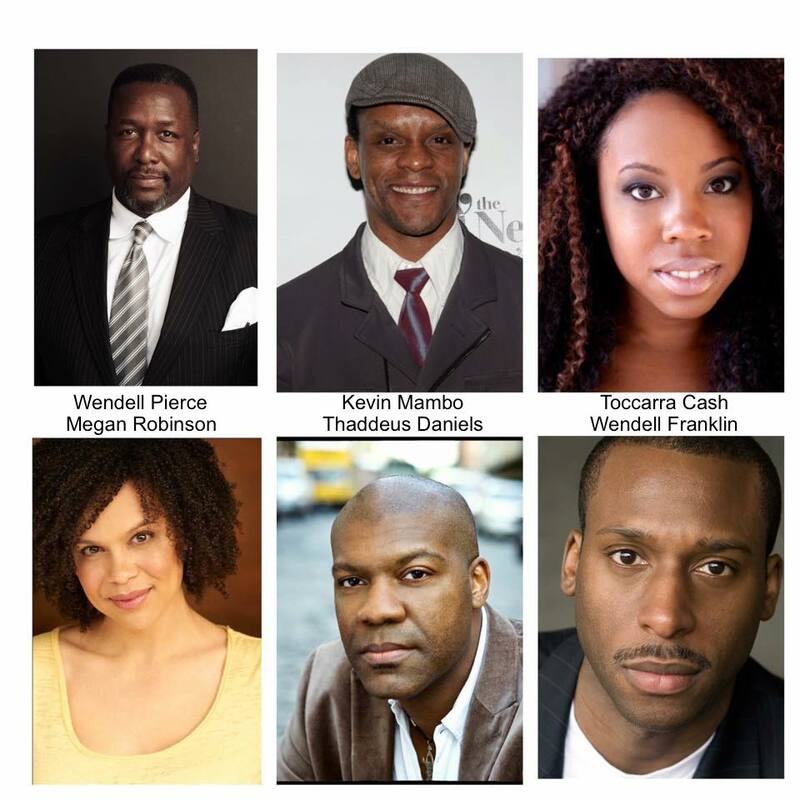 The Billie Holiday Theatre kicks off a two-year residency at the Brooklyn Music School Playhouse with Brothers from the Bottom, starring actor and TONY Award-winning producer Wendell Pierce (SELMA, “Treme,” “The Wire”), March 6-29, 2015. Opening night performance is March 8, 2015, at 8:00 pm. The cast also features two-time Emmy Award winner Kevin Mambo, who played the title role in Fela! on Broadway and recently appeared in the critically-acclaimed Fortress of Solitude, Toccarra Cash, Thaddeus Daniels, Wendell Franklin and Megan Robinson. BHT artistic director Jackie Alexander, author of Brothers from the Bottom, will also direct. The Brooklyn Music School Playhouse is located at 126 Saint Felix Street between Hanson and Lafayette, in the heart of the BAM Cultural District. 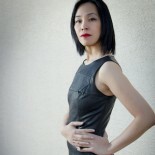 This entry was posted on March 1, 2015 by Lia Chang in African American Artists, Entertainment, New York, Theater and tagged Backstage Pass with Lia Chang, BAM Cultural District gentrification, Billie Holiday Theatre, Brooklyn, Brooklyn Music School, Brooklyn Music School Playhouse, Brooklynites, Brothers from the Bottom, Downtown Cultural District, Jackie Alexander, Kevin Mambo, Lia Chang, Megan Robinson, SELMA, Thaddeus Daniels, The Billie Holiday Theatre, The Wire, Toccarra Cash, Treme, Wendell Franklin, Wendell Pierce.